Almost gone are the days when someone would call a landline and be invited to reply to an answering machine greeting. Fortunately, people are far from the point when they won't need an awesome voicemail message. Try out any of these adapted quotes to make your friends think, laugh, or feel inspired. Let your inner poet soar with winged words across the telephone wires. "You are your best thing, so leave your best message." Toni Morrison provides this encouraging quote from her novel Beloved. This quote by Hans Christian Andersen is a nice way to invite your caller to leave their info. "Where words fail, sounds can often speak. Make sounds that are close enough to your name and number and I'll call you back." Leave this reminder from poet Maya Angelou on the tail end of your voice message. "If you have only one smile in you, give it to the people you love. Don't be surly at home, then go out in the street and start grinning 'Good morning' at total strangers." 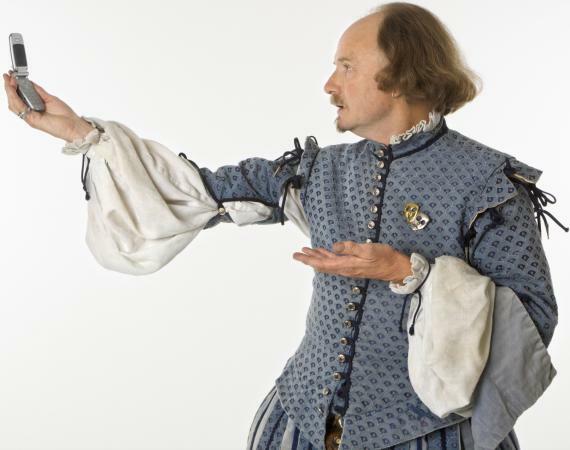 Keep it ironic with classic Shakespeare. "My liege and madam, to expostulate what majesty should be, what duty is, why day is day, night night, and time is time, were nothing but to waste night, day and time. Therefore, since brevity is the soul of wit, leave a brief message." Pull a line from a classic children's book like Where the Wild Things Are. "Let the wild rumpus start! Leave a message and I'll roar back at you later!" This quote from American novelist Alice Walker is a nice way to thank someone for calling even when you missed them. "I'm sorry I missed your call. Alice Walker said that no person is your friend who demands your silence, so I'm glad you want to hear from me! Please leave a message." Walt Whitman's poetry tells your caller like it is. "Stranger! If you, passing, meet me, and desire to speak to me, why should you not speak to me? And why should I not speak to you?" There is surely no better way to make voicemail fun than with pop culture references. Play off a classic line delivered by Humphrey Bogart in Casablanca. "Of all the messages on all the phones in all the world, you have to leave one for me." Work on your Terminator impression with this short and sweet quip. "Leave a message. I'll call back." Exude your Southern belle charm a la Gone with the Wind. "Thanks for calling. Leave your name and number and I'll call you back tomorrow. After all, tomorrow is another day." 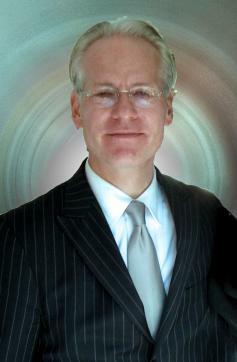 Tim Gunn of Project Runway has sound advice. "You've got one phone and one chance to leave your name and number. Make it work!" This classic film quote speaks for itself. "Help me, Obi-Wan Kenobi. Leave a message. You're my only hope!" Need to convey what a tough guy you are? Pull from Heisenberg's book of quotes. "You clearly don't know who you're calling, so let me clue you in. You leave a message for me. A guy picks up the phone and calls and you think that's me? No! I am the one who calls you back!" Roll back to an iconic scene from Jerry Maguire. How about a simple, "You had me at hello"? Let the song in your heart play on your voicemail greeting. "Sorry I'm not home right now. I'm walking into spiderwebs. Leave a message and I'll call you back." Say it up front with "Spiderwebs" by No Doubt. Stevie Wonder practically intended this to be used as a voicemail message. "I just called to say I love you... wait, you called me! Leave a message." Did you have a rough day and you just can't be bothered to pick up the phone? "I can't make it to the phone right now. Just leave your message with my phone cause I've just been through the Danger Zone." When you need to let everyone know you're not going to answer because you need a Netflix and chill day, Bruno Mars's "Lazy Song" has your back. "Today, I don't feel like doing anything. I just wanna lay in my bed. Don't feel like picking up my phone, so leave a message at the tone, 'cause today, I swear, I'm not doing anything." Blondie's "Call Me" is ever the classic and sets up a perfect prompt: "Call me (call me) on the line. Call me, call me any, anytime. Call me (call me) my love. You can call me any day or night. Call me... and leave a message." 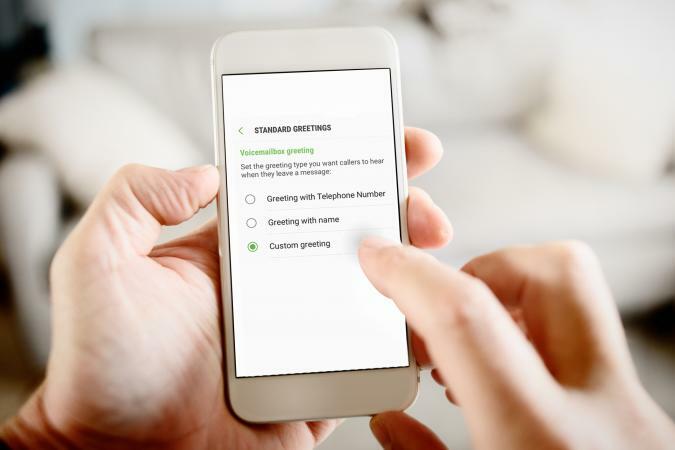 Maybe you're out and about and know you can't pick up the phone. Belt out Lady Gaga's "Telephone" to let everyone know. "Call all you want, but there's no one home and you're not gonna reach my telephone. Out in the club and I'm sippin' that bub and you're not gonna reach my telephone." Default to the Beatles with a snippet of song and a funny follow-up quip when you're unsure. "He's a real nowhere man, sitting in his nowhere land, making all his nowhere plans for nobody. I don't know where I am, so leave a message!" Leave your caller with something meaningful to think about. The classic adage "when greatness calls" can be used as a funny greeting. "When greatness calls, I may not be able to pick up my phone immediately, so leave a message." This quote from Death of a Salesman can serve as a call to action to your caller. "When today fails to offer the justification for hope, tomorrow becomes the only grail worth pursuing. Leave a message and let's pursue tomorrow together." Make a breakaway with this sports quote from famed hockey star Wayne Gretzky. "You miss 100% of the shots you don't take. I may have missed your call, but leave a message and I'll call you back as soon as possible." Let your caller know you have a little faith in their reason for calling with this quote from Booker T. Washington. "Few things can help an individual more than to place responsibility on him, and to let him know that you trust him. I trust you'll leave a message." 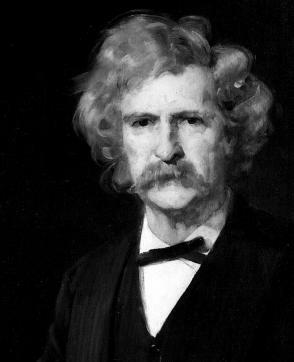 Let Mark Twain's wisdom fuel your voicemail message. "Twenty years from now, you will be more disappointed by the things that you didn't do than by the ones you did do, so leave a message and together we can explore, dream, and discover." Tennis star Arthur Ashe smashed it across the court with this one. "Start where you are. Use what you have. Do what you can. Leave a message." How about imparting some motivation from Oprah? "Doing the best at this moment puts you in the best place for the next moment. Do your best to leave a message and I'll reach back to you soon." In case these didn't satisfy your need for a unique answering machine message, you can peruse this lyrics site and search specific phrases within lyrics to find exactly the song to leave for your friends. Or in case you need a handpicked quote from your favorite poet or author, scroll through Brainy Quote and search by name or topic. You can also pull up your favorite movie's page on IMDB or search the American Film Institute's lists for a topical film quote.